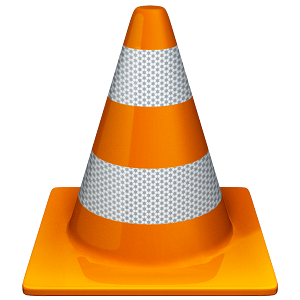 VLC 2.2.2 is the second bugfix release of the "Weatherwax" branch of our popular media player. VLC is back on iOS! Read the Press release and the Changelog. Ask your favorite packager for VLC 2.2!